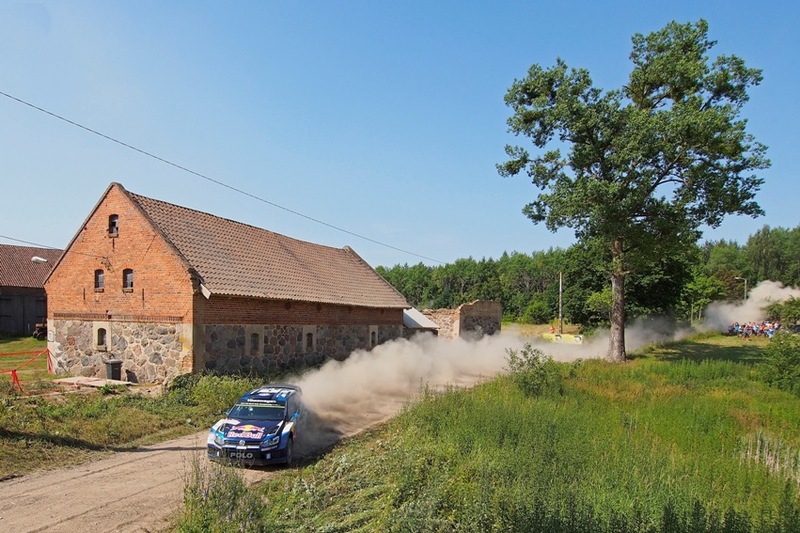 Sébastien Ogier and Julien Ingrassia secured their fifth win of the season at Rally Poland, the 29th of their careers. However they were pushed all the way to the finish at the fastest rally of the WRC year so far to fend off Volkswagen Polo team-mates Andreas Mikkelsen and Ola Fløene and eventually win by just 11.9 seconds. After a furious battle with M-Sport's Ott Tanak for third place, Jari-Matti Latvala ended up fifth following a last-minute mistake.